Home » Energy » From electrical apprentice to master of her own destiny. 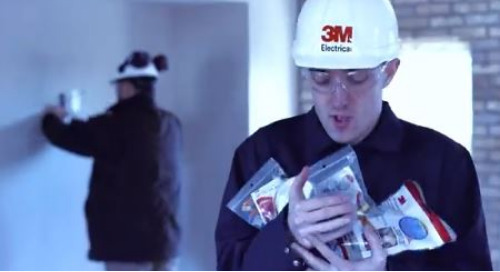 Uncover the Secret to consistent and reliable results year round with 3M electrical products. 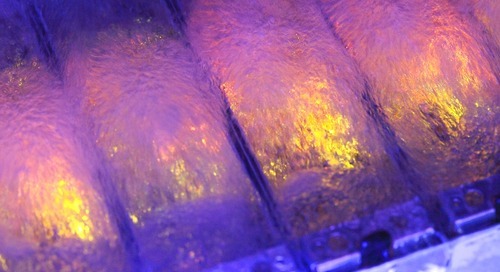 Why we must keep supercomputers “cool”.